This is a site where we post pictures of Ham-Fest events, and lunches that we have attend on our journeys. 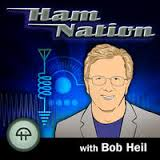 If you would like to join our group and share your interest in Ham Radio, it's free to join and you can post pics of your station or any other Ham Radio related pictures or information on this site. 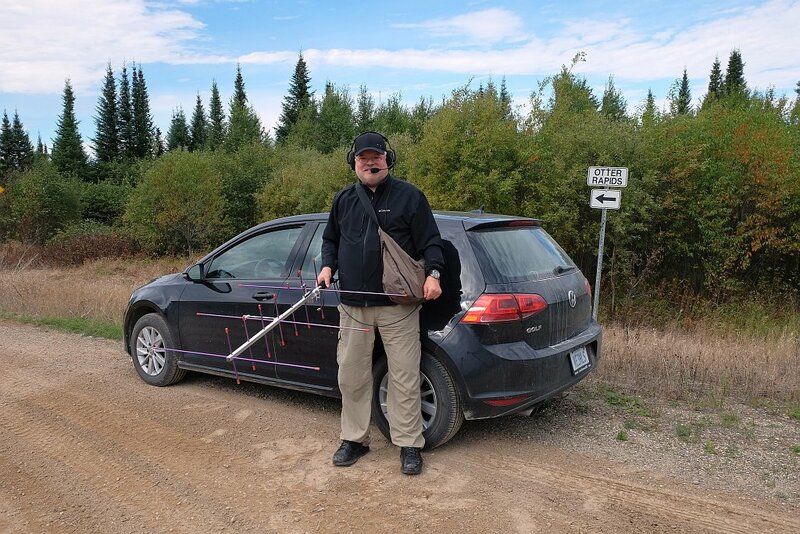 Interested in Amateur Radio in Northern Ontario, we offer Ham Radio coarse in the Kapuskasing and surrounding areas via the internet. contact Rick Chabot (VA3AGX) at the350group@gmail.com and we'll do our best to help you or send you info to get you started. Kapuskasing repeater and Echolink 146.930. Want to become a licensed Amateur Radio operator in the Toronto area, Join YRARC ( just click on banner) below and you will find all the info on how to become a Amateur Radio Operator, or further yourself with code and advance all info can be found on YRARC Club web site. You can usually find us on 145.350 but this repeater has been moved and coverage isn't so great anymore to the south. some of the guys have been monitoring 146.610, 146.985. YRARC also controls the 147.225 VE3-YRC and other repeaters including a D-Star repeater now up and running. 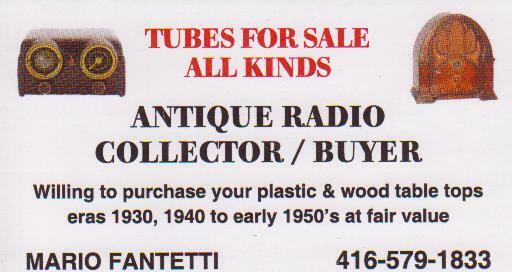 INFO, HAMFEST, ONTARS MARKET PLACE, NET CONTROLLERS AND SCHEDULE. 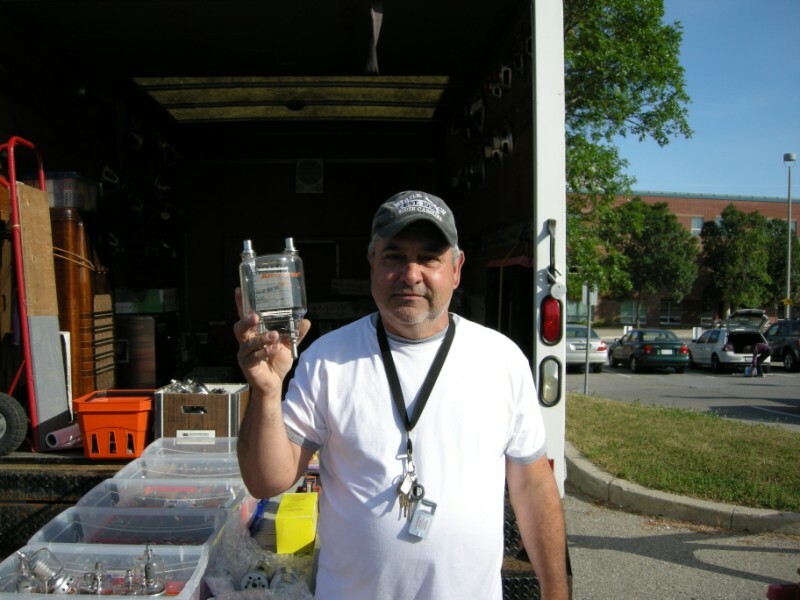 Barry (VE3ISX) and THE 350 GROUP assist each other in supplying pics and info on what's going on in the Ham community. 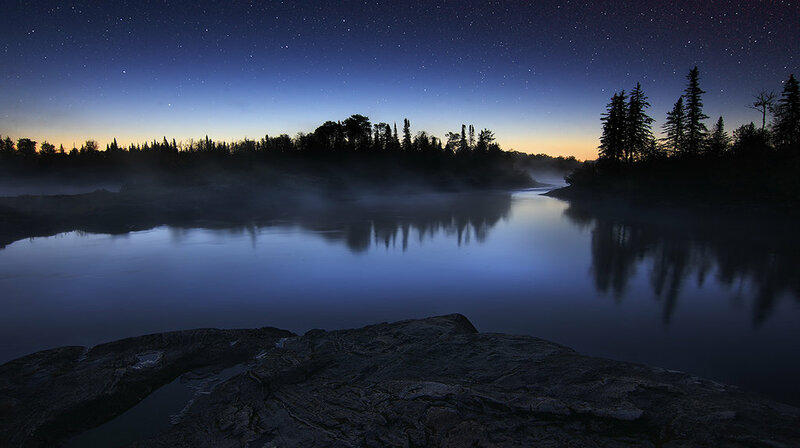 you will find this site very helpful for information. They also have an excellent Ham Market Place where you can purchase or sell your radio or electronic equipment. Ken came by to say hello and have a coffee with us on his visit to Northern Ont. 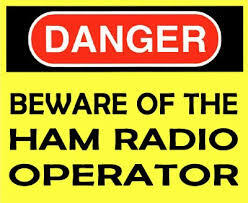 Now offering Ham Radio Course on the net compliments of The Georgian Bay Amateur Radio Club. learn your course outline for the Basic qualification. If you live in the Kapuskasing area, we have a few Hams that would help you get started in Amateur Radio Communications. If you are interested in the Amateur Radio Hobby, please contact us and together we can get you started. Thanks to the help from many local Hams that make this possible. This is a new club formed Dec 5th 2015. More info to be posted as members meet and give there input to the club. CLICK ON NEWS ABOVE FOR INFO. SEND ME PICS AND INFO ON YOUR SETUP, AND I WILL POST FOR YOU. This setup is now for sale, if interested please contact me, 705-335-0460. 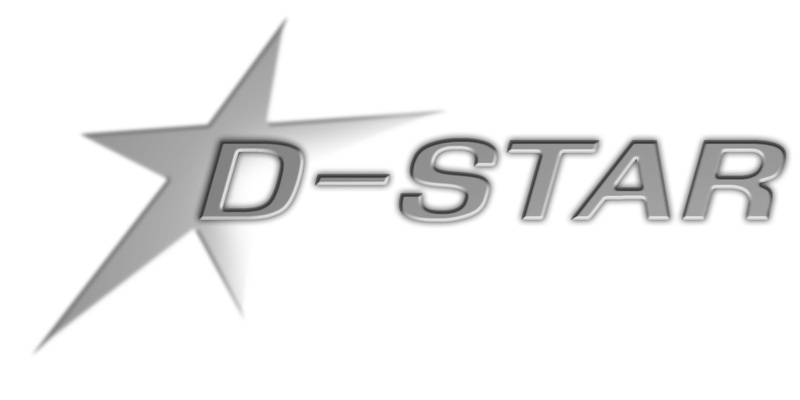 I HAVE BEEN ADVISED THAT WE WILL HAVE A D-STAR REPEATER UP AND RUNNING. I'm working on it "hi hi"
need speacial tubes, call and reserve now ! 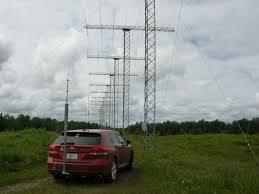 This group is to help facilitate communications between the Peel Amateur Radio Club's ARES members. TO ALL WHO USE THE 145.350 REPEATER, YOU BY NOW HAVE PROBABLY NOTICE THE COVERAGE IT ONCE HAD IS GONE. DUE TO REPAIRS AND RESTRUCTURE ON THE TOWER WHERE 145.350 ANTENNA IS LOCATED HAS BEEN COMPLETELY STRIPED DOWN. WE NEW THIS WAS GOING TO HAPPEN BUT NOT THIS FAST. THE REPEATER HAS BEEN RELOCATED AT A NEW LOCATION TEMPORARY UNTIL A NEW LOCATION CAN BE FOUND, OR UNTIL THE TOWER HAS BEEN REDONE AND TAKING NEW APPLICATIONS TO HAVE THE 145.350 ANTENNA REINSTALLED. PLEASE BE PATIENT AND WORK WITH WHAT WE HAVE TO WORK WITH UNTIL THIS SITUATION WILL BE RECTIFIED. 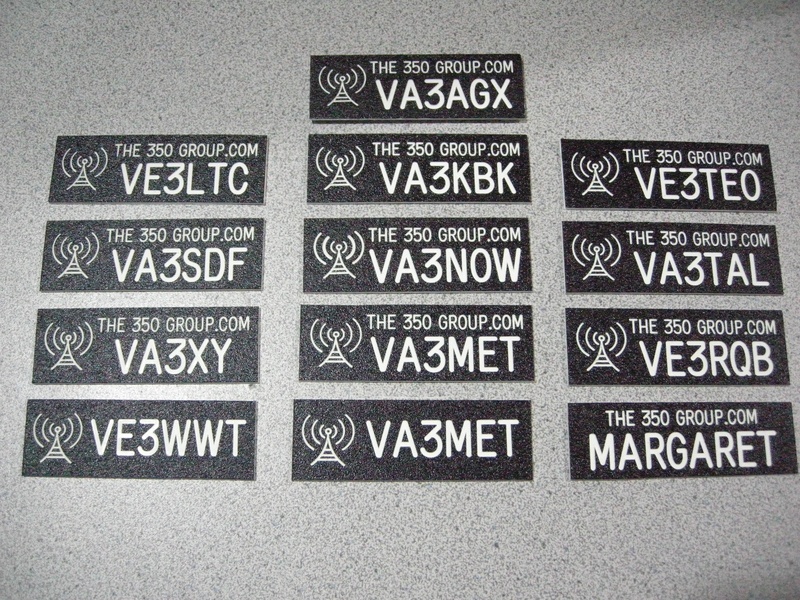 IF YOU KNOW OF ANOTHER REPEATER THAT HAS GOOD COVERAGE THAT WE CAN KEEP IN TOUCH ON, PLEASE EMAIL IT TO the350group@gmail.com OR CONTACT VA3AGX OR VA3SDF AND WE CAN SPREAD THE WORD AROUND. If you have any questions or pics you would like to add to the web site, please do, or email info to Rick for assistance. Looking for a new way to solder your connectors. check this website out and try it your self. TO ORDER YOUR MAGNETIC CALLSIGN TAG.